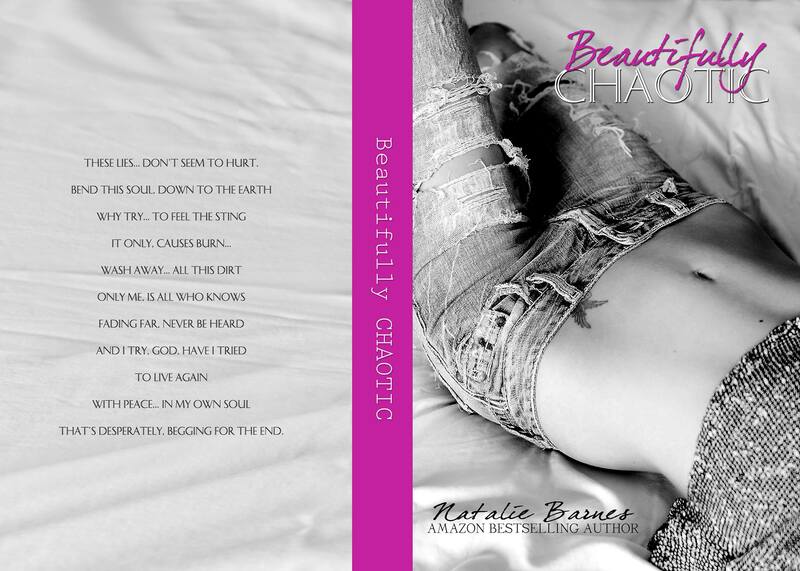 Posted on May 5, 2016, in Cover Reveal and tagged Beautifully Chaotic, Cover Reveal, Everything I Want, Natalie Barnes. Bookmark the permalink. Leave a comment.